At GDP Industries we met manager Tai who took us around the building showing us what they recycle, pull apart or strip. 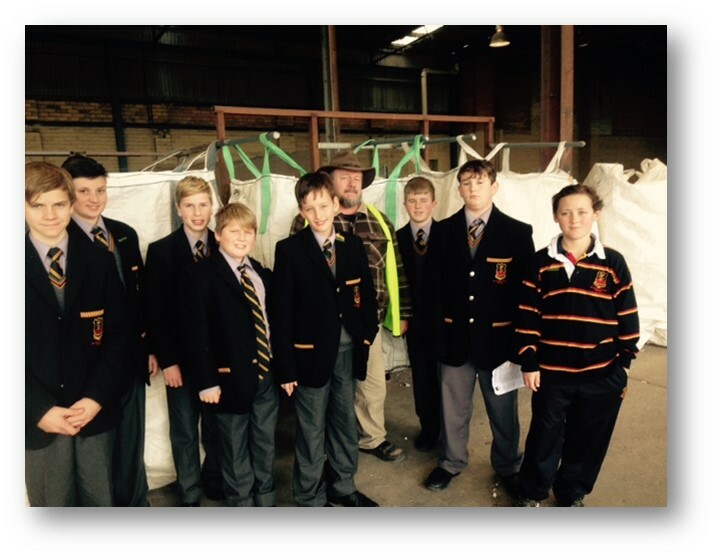 We saw e-waste polystyrene recycling and wool recycling. At the transfer station we were given a tour by staff member Dave, who showed us all the unused, recyclable items. We saw items that we didn’t know could be recycled that were put in to different categories/bins. All in all a great trip!